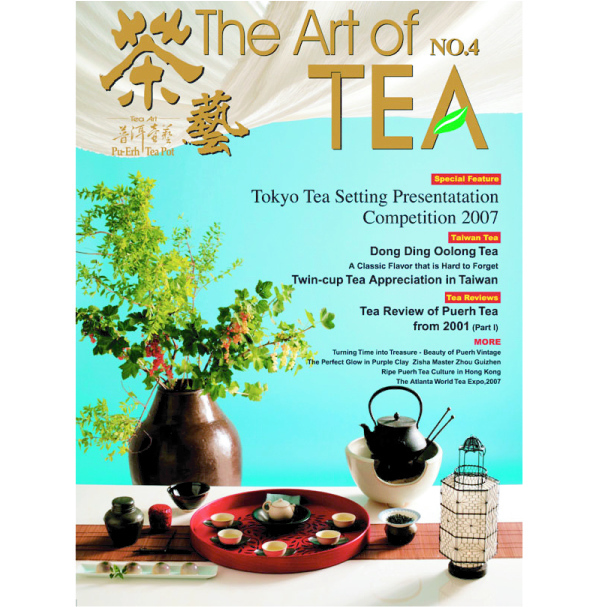 I’ve accumulated a rather large collection of tea books over the years. The tea plant and how it came to be in our lives today never ceases to amaze me. However, they all contain the same lists of facts and figures for the most part. 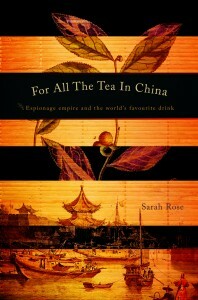 I was intrigued by For All the Tea in China by Sarah Rose because it takes a bit of a different road. 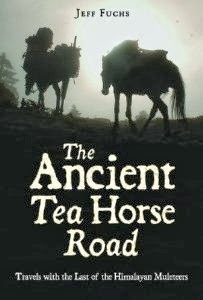 It is a historical narrative of how Robert Fortune smuggled tea out of China and changed the course of world history forever. I’ve gotten bits and pieces of this story but never in such detail. This book is engaging and very well written. I could not put it down. It is obvious that an enormous amount of research went into this book. 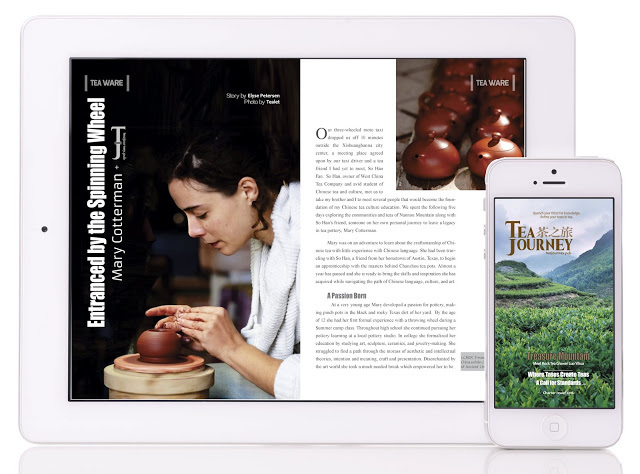 It is factual without being bogged down by information overload. 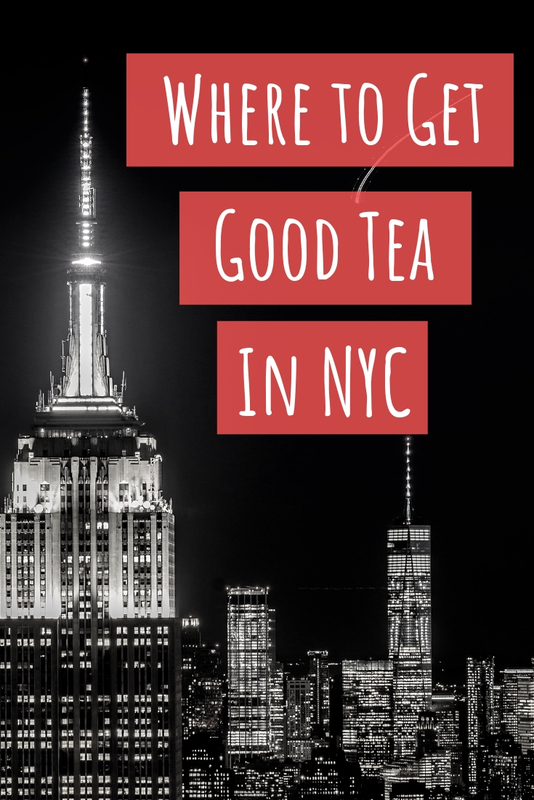 There is something for everyone here, even if they aren’t specifically interested in tea. Who doesn’t love espionage and adventure? Add tea to the mix and I’m in. I had the pleasure of seeing Sarah do a reading at a Barnes & Nobel and she certainly has a way with words. I would definitely recommend this book.